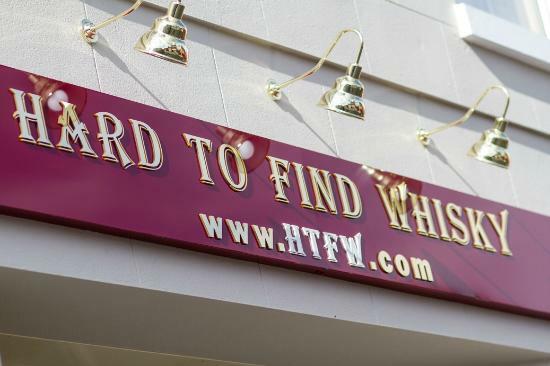 We are excited to have the opportunity to became an official affiliate of the iconic HTFW UK store. These guys are a family owned business that has been suppling collectors world wide with great products since 1991. The team at HTFW understand the collectable whisky market and offer great service, great pricing and more importantly know how to safely pack and ship whisky bottles world wide. Please click on the links to HTFW on our website and check out the latest offerings. 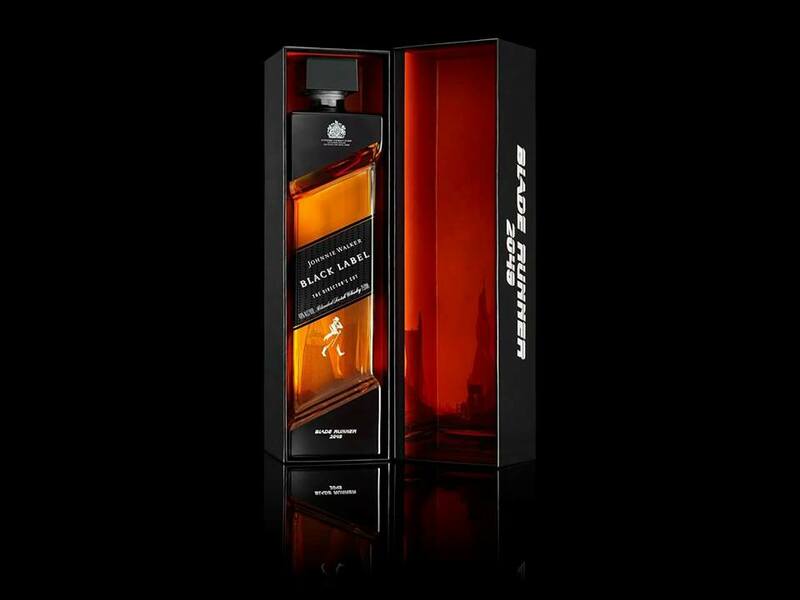 Created as part of the ‘Step inside the Circuit’ campaign to celebrate the success of Johnnie Walker’s sponsorship of the Vodaphone McLaren Mercedes Formula 1 Team. The Driver Jenson Button visited the Johnnie Walker House in Shanghai where he selected his favourite flavours and scents, which were to become the basis for the Signature blend created by JW Master Blender, Jim Beveridge. 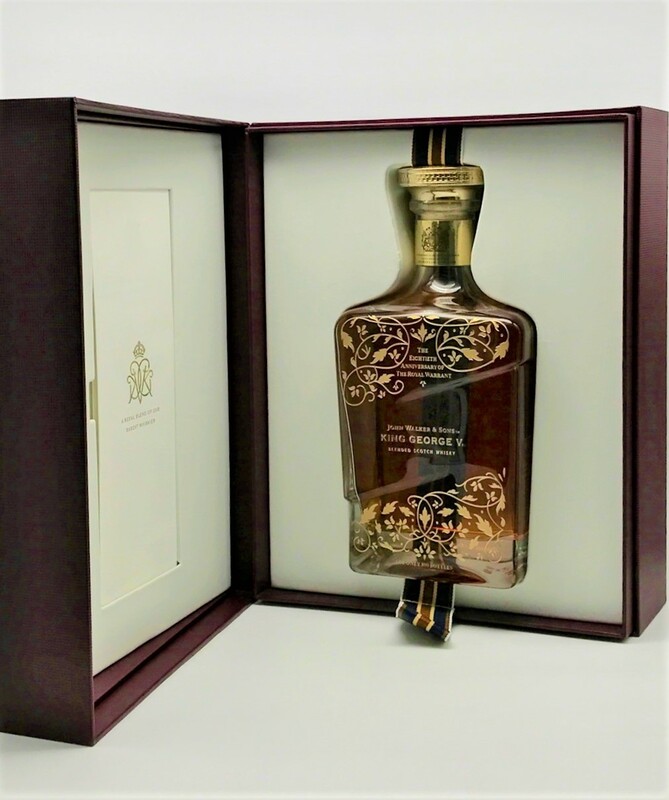 Limited to only 25 bottles, which were available to purchase by invitation only. 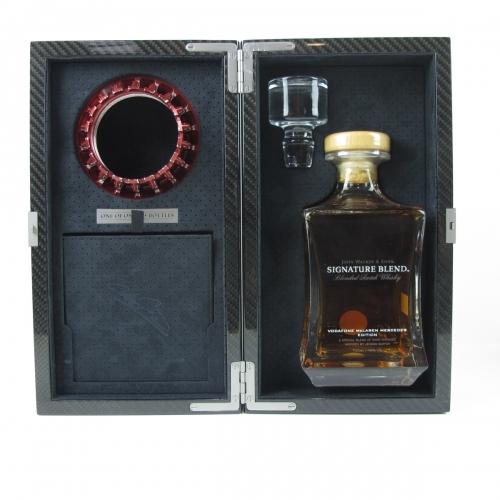 Bottle comes packaged in its own carbon fibre case including an original Formula 1 wheel nut, decanter stopper, and presentation booklet. The latest release of a black and white photo pictorial release of Inspirational images make up the 11 bottle series. 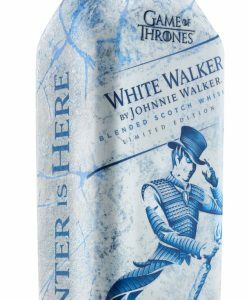 Released at Singapore duty free for a very limited production run. A limited edition release to commemorate the premier of the Blade Runner 2049 movie. We are the only store in Australia to stock this edition with very limited quantities available. click on the new arrivals tab to see current availability. 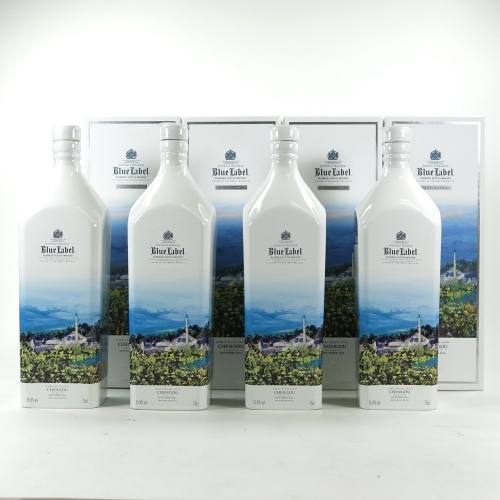 Limited to 522 cask strength 750 ml bottles. Whiskybank is your online marketplace for collecting and trading Rare, Limited Edition, Whisky. All Whisky is supplied by Whiskybank ABN 14 064 469 807. Liquor License No. LIQP700356448. It is an offense to sell or supply to, or obtain liquor on behalf of, a person under the age of 18 years.